Video Camera Rental - Pro gear, quick and easy rental process. Soundhouse carries cameras and audio for film production and is conveniently open 7 days a week. Just realized you need some extra lavalier kits for your film shoot in 2 hours? 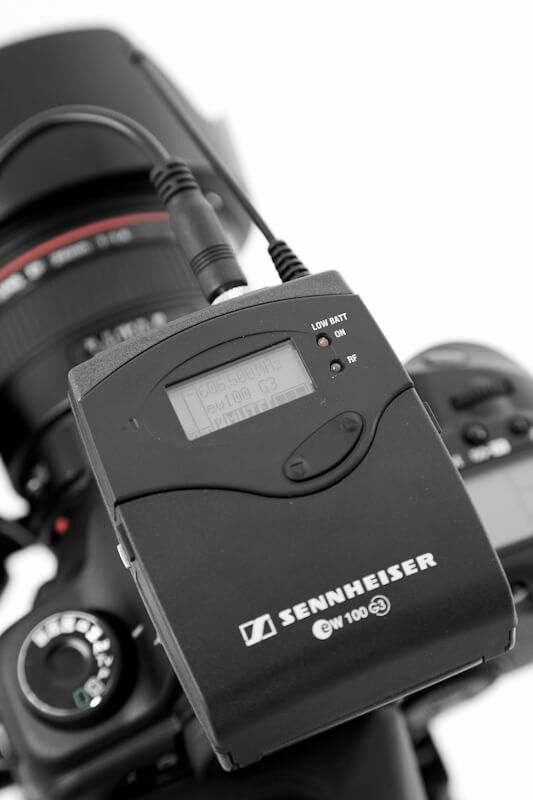 Industry-standard audio gear for film is now available to rent 7 days a week at Soundhouse. Give us a call and we'll set you up in no time with a quick and easy rental process and convenient pickup location. Delivery is also available, contact us at 888-826-1299. Don't see what you're looking for? Give us a call, our inventory is always growing. The Blackmagic Atem 1 M/E is a feature-packed 4K live event production switcher with 10 inputs and 8 outputs for video, 12 channel audio mixer, 4 upstream and 2 downstream keyers, and a powerful mix / effects bus, all in a single rack unit. The Magnus VT-4000 Tripod System with Fluid Head is a stable, sturdy video tripod made from anodized aluminum that can support loads up to 8.8 lbs. Powered by the acclaimed SOLID SHINE Laser drive and latest 1-Chip DLP™ technology, enjoy bright images in most settings with the Panasonic PT-RZ970BU 10,000-Lumen WUXGA DLP Projector. Its 10,000 lumens of brightness and 10,000:1 dynamic contrast ratio will work together to overcome light in most rooms and provide detail in dark areas of the image. Ready for any shooting scenario, Sony's PXW-Z150 handy professional video camera delivers stunning 4K image quality, 120fps HFR Full-HD slow-motion and built-in advanced networking for live streaming and wireless workflow.